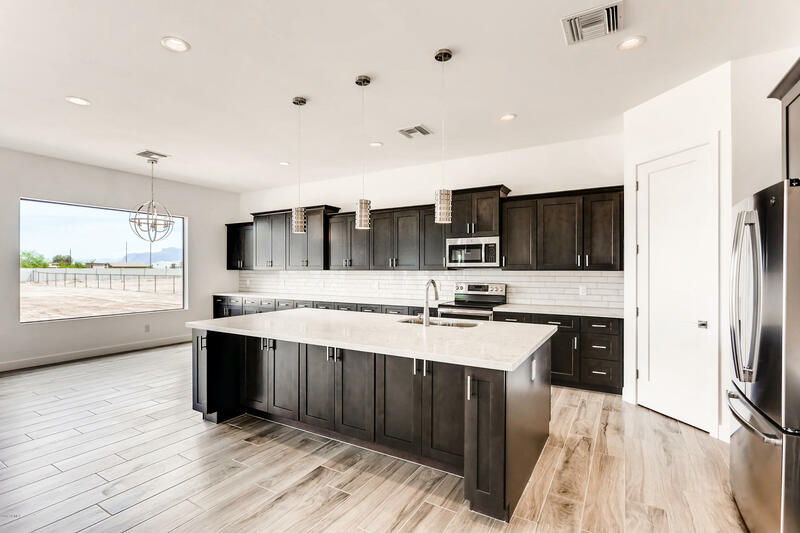 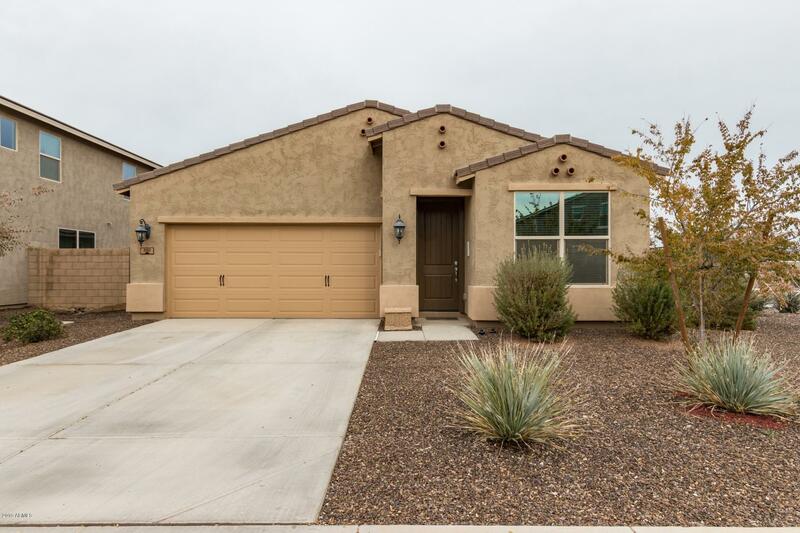 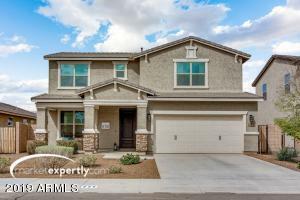 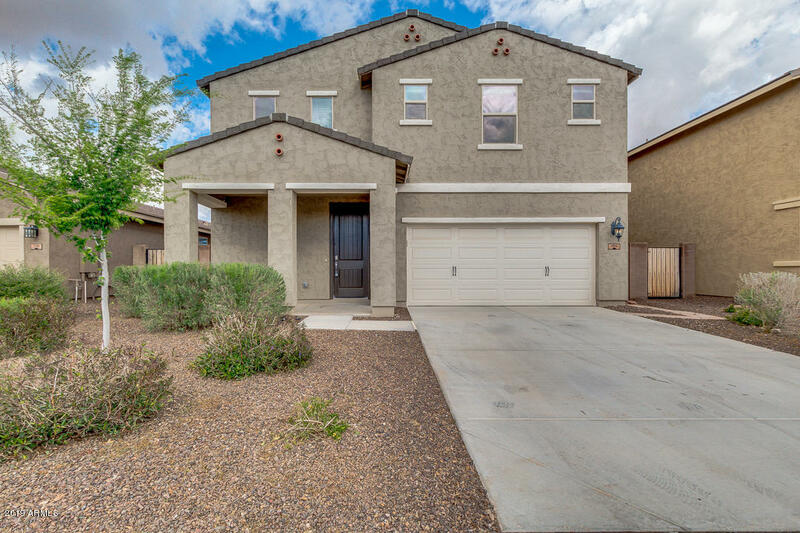 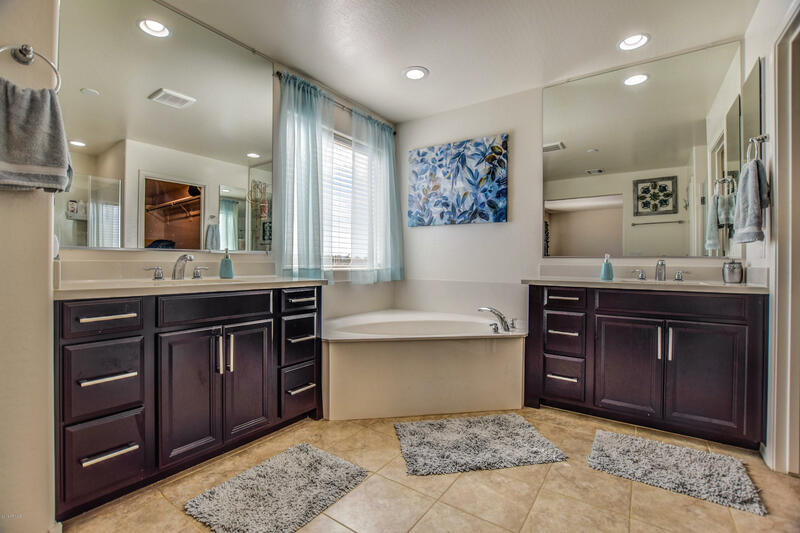 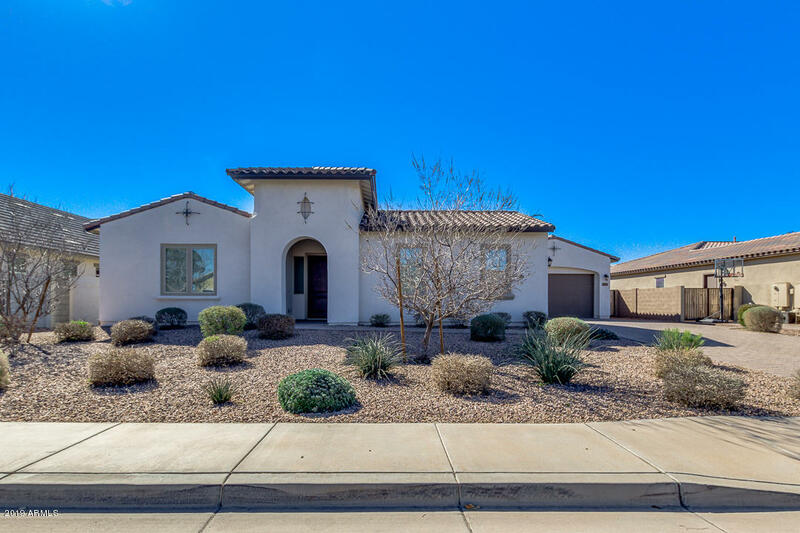 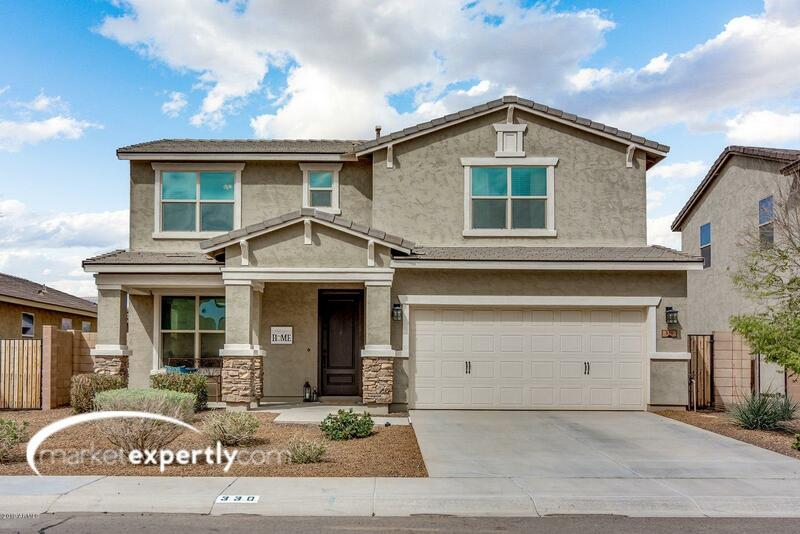 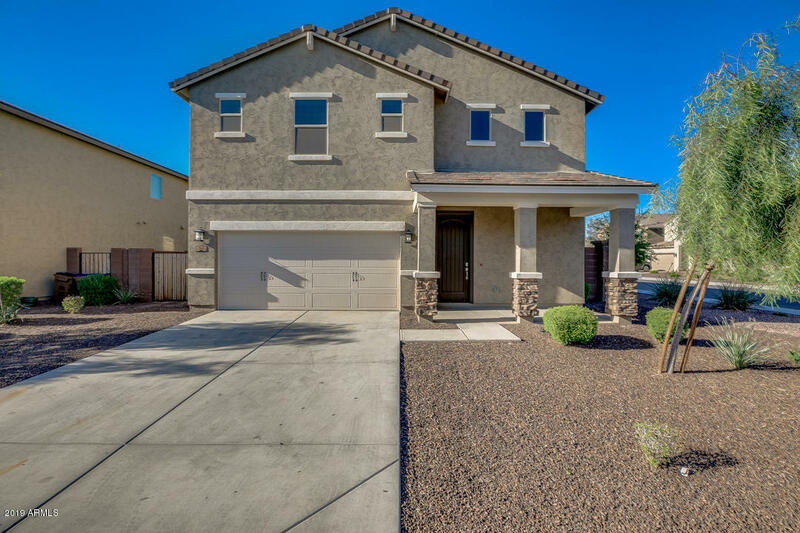 Queen Creek Suburban Ranches Homes for Sale is located in North San Tan Valley. Homes are comprised of a healthy mix of custom homes and mobile home, 1 and 2 story and basement homes. 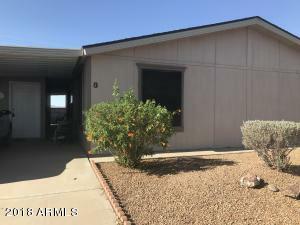 Ranging in size from 1300 sf -2600 sf and built from 1974 and 2006. Lots are available for building and currently no association covers this area, which can be a major bonus if you are looking for a non regulated way of living. 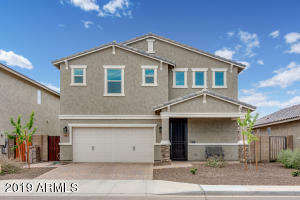 RCP can schedule showings on any or all of these homes. 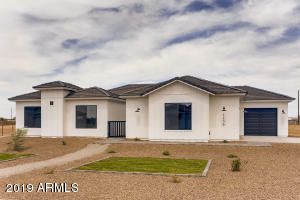 Call RCP today for any of your real estate needs. 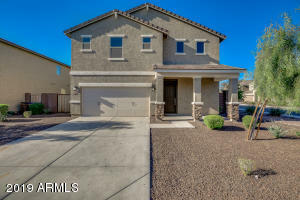 RCP your local Arizona Real Estate Agent. Queen Creek Ranched are in San Tan Valley. 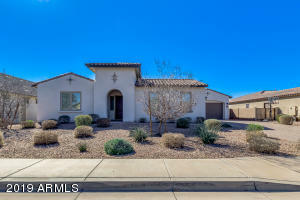 If you are looking for horse property in Arizona or horse property in San Tan Valley call us for a comprehensive list.